Niagara Produce is a locally owned and operated company with two locations: Transit Road near Millersport, and the corner of Chestnut and Washburn in Lockport. The year is 1952: The first color television is sold, and the first Corvette rolled off the line. An 11-year-old Richard Dorr starts work at a farmer’s market. He works nights and weekends. By the age of 18 in 1960, Dorr buys the entire store. 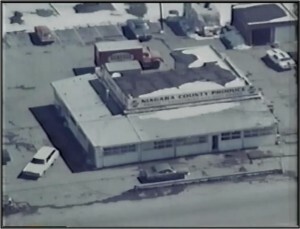 In 1961, the store incorporated as Niagara County Produce, at Transit Road and Millersport Highway. Niagara County Produce remains at the same location today, more than 50 years later! Richard Dorr’s daughter Jody returned to help lead the business, and 2008 saw the opening of the first additional location. 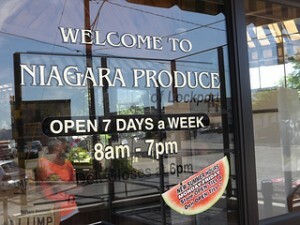 Niagara Produce of Lockport was opened on the corner of Chestnut and Washburn in Lockport. 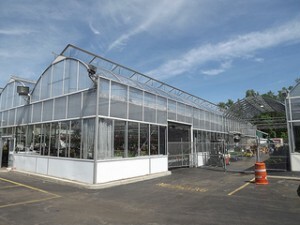 In 1992 the first greenhouse was opened on location, quickly followed by a second in 1993, and a third in 1998. In 1994, Dorr added a deli and fresh meats section to the store. 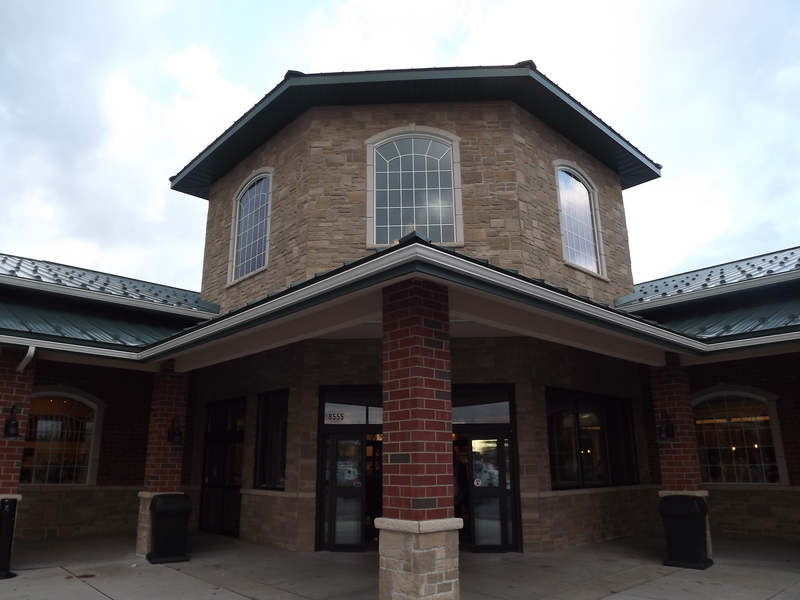 In 2014, the aging old building was replaced by a brand new building at the same Transit and Millersport location. Come visit!